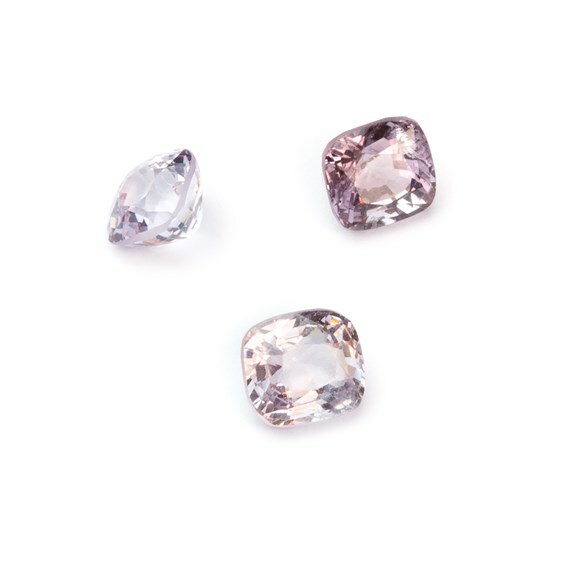 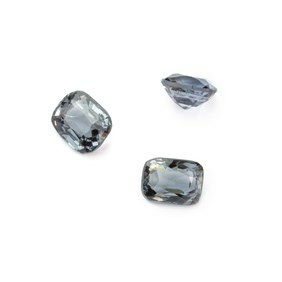 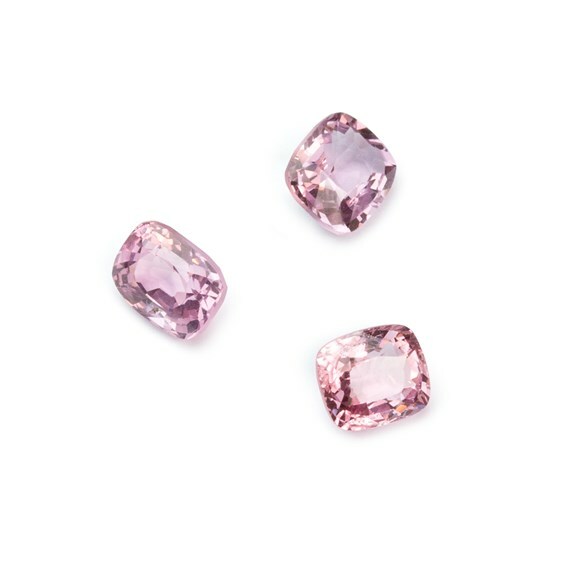 These beautiful cushion cut spinel faceted stones are exquisite.The name spinel is thought to have come from the Latin word "spina" meaning thorn which is a reference to its crystal formation. One of the most famous red spinel gemstones is the "Black Prince's Ruby" which is set in the front of the Queen of England, Queen Elizabeth II Imperial state crown just above the Cullinan II diamond. 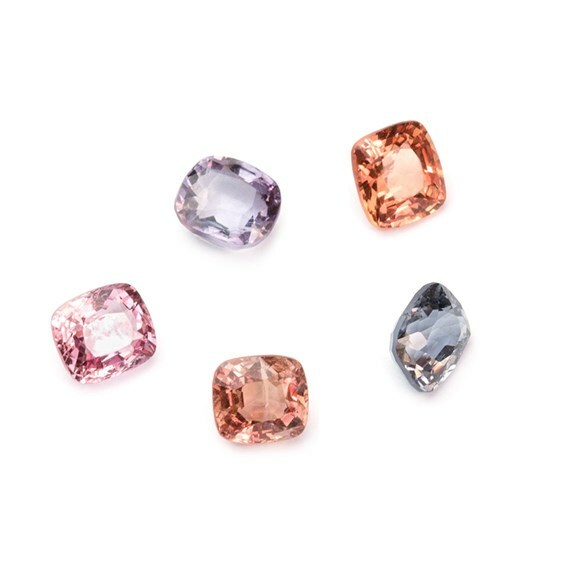 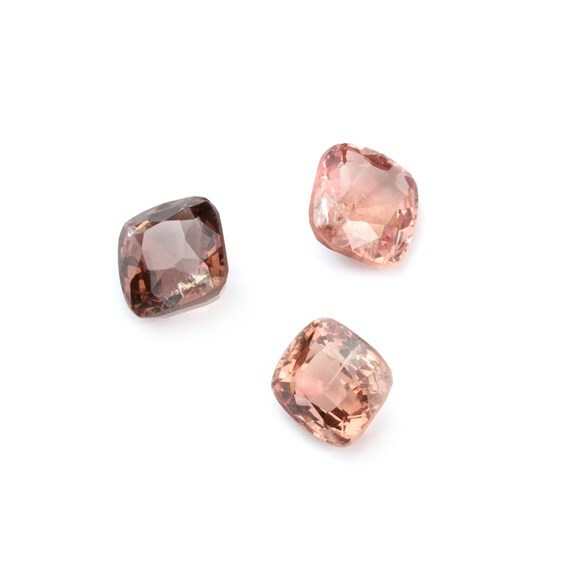 These spinel gemstones are absolutely stunning in lilac, pink, charcoal grey and orangey red. You can either choose a square (ish) or rectangle (ish) in the colour which you adore.